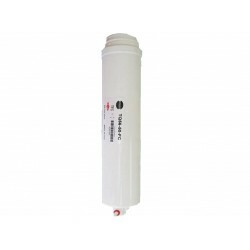 The Omnipure Q5655 water filter is "user friendly".and can be used in ice makers, beverage equipment, drinking water fountains, RO systems, and under sink water filtration systems. 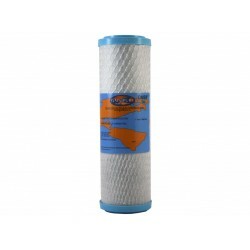 The new Q5655 filter body is just as easily threaded into the head and the replacement is then complete. 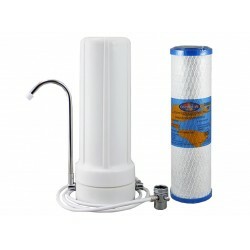 The Omnipure Q5655 water filter can be used with the optional Twist Tap in-head valve system, which automatically turns the supply water off when the body is disconnected from the head. 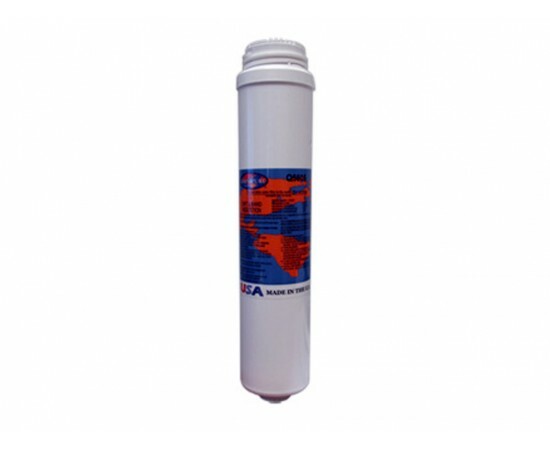 The Omnipure Q5655 Deionization water filter reduces salt and TDS (Total Disolved Solids) from your water. 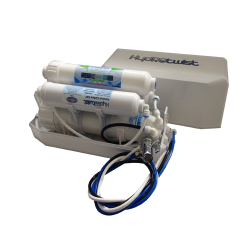 Osmotik HydROtwist HT4000 HT5000 TQ56-50FC Omnipure QRO4 Q5672 Reverse Osmosis Membrane. 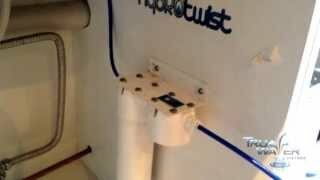 50 Gallons Per Day. 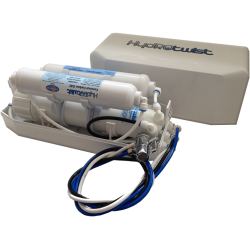 Reduces barium, cadmium, chromiu..